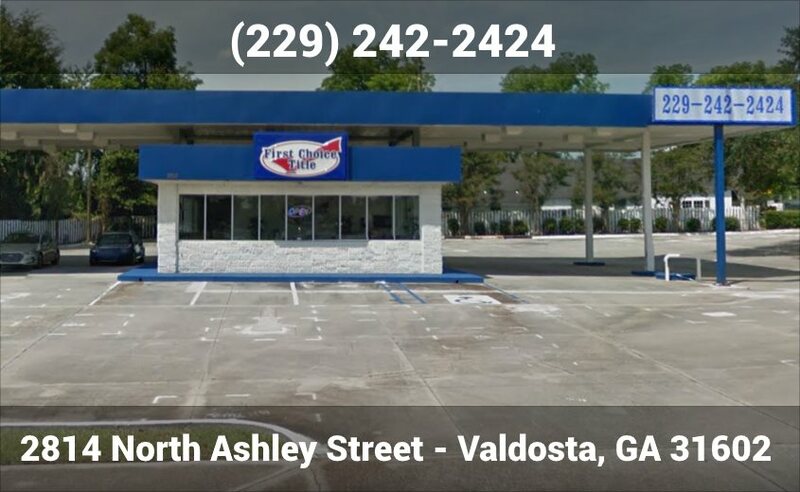 Give us a call at (229) 242-2424 or come by our office at 2814 North Ashley Street for a no-obligation quote. Our information is below. We look forward to helping you! Hello! 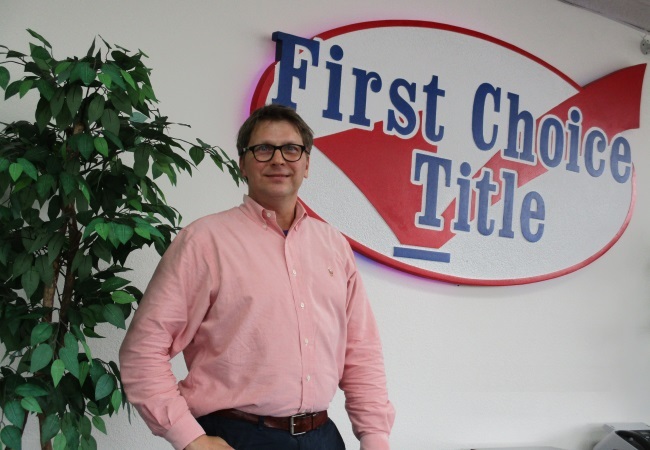 My name is Ken Ayers and I am the manager of the Valdosta branch of First Choice Title. 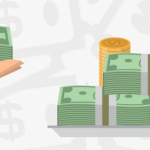 My experience in the title lending industry started in 2003. I'm very excited to be able to help my customers with their financial needs here in Lowndes, Berrien, Brooks, Lanier and Cook Counties. 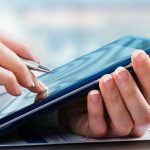 Not only will we assist in meeting your financial plans, but also show you how to pay your account the quickest and most effective way in order to complement your families needs. Let me and my team assist you in reaching your financial goals today, tomorrow and in the future, we want to build a relationship with you that you can turn to and rely on in the years to come. I look forward to meeting you, so please stop by anytime, and remember your "First Choice" is always your best Choice.